The Jai Mata Di lyrics from ‘Bhoomi’, featuring Sanjay Dutt and Aditi Rao Hydari in the lead. Directed by Omung Kumar, the music has been composed by Sachin-Jigar . The lyrics of Jai Mata Di has been penned by Vayu and Utkarsh Naithani. The song has been sung by Sanjay Dutt and Ajay Gogavle. If there are any mistakes in the Jai Mata Di Lyrics from Bhoomi, please let us know by submitting the corrections in the comments section. 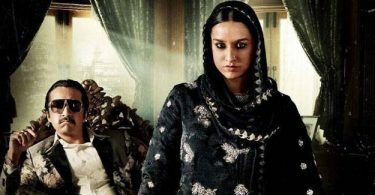 Is this the final release date of Haseena Parkar?